Jane Lambremont devoted her professional life to hospital libraries. One can only wonder if this attraction to health care began at age 15 when she was a hospital volunteer during World War II. Lambremont attended Sophie Newcomb Memorial College (known then as "the female half of Tulane University") from 1947-1951, where she also worked in the library. She must have done very well because the Head of the Library offered to sponsor her in library school at Louisiana State University (LSU). Jane turned down this opportunity in favor of spending the next 15 years raising her children. Eventually, she made it to LSU and acquired her degree in 1969 after several years as a part-time student. With one small child still at home, Jane took a part-time librarian position at the Earl K. Long Hospital where she remained for 11 years. Jane thrived in the hospital environment and in other activities. She "endured" the three week MEDLINE Analysis Training Program at the National Library of Medicine (NLM) in 1975. She was awarded an NLM Resources Improvement Grant. She created a consortium of hospital libraries in Baton Rouge, Louisiana, and became a library consultant. When she needed staffing help she persuaded/charmed the Dean of the LSU library school into creating a training program with academic credit for students. In this way she acquired the library help she needed and, years later, some of these students became hospital librarians in the Baton Rouge area. She helped to create TALON, a regional group of hospital libraries in Texas, Arkansas, Louisiana, Oklahoma and New Mexico around 1977. In January 1978, Jane Lambremont and ten other hospital librarians (now known as: the Bethesda Eleven) from locations throughout the U.S. were invited to the National Library of Medicine for a memorable two-day conference. Now known as: the Bethesda Eleven, these librarians were instrumental in setting directions for NLM on meeting libraries' needs. Jane's expertise in hospital libraries, consortium building, and mentoring equipped her well for her next professional move. In 1980 she became the Liaison Librarian for the North Carolina Area Health Education Centers (AHEC) Program. 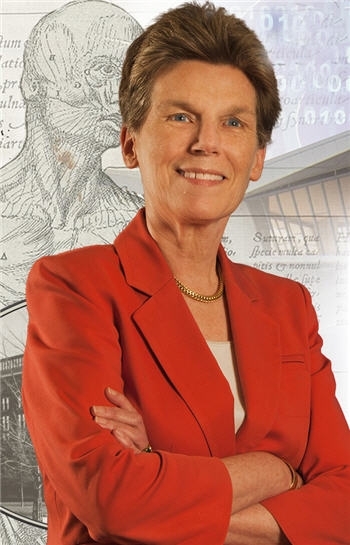 Headquartered in the Health Sciences Library of the University of North Carolina, she reported to Sam Hitt, who was HSL Director and to Dr. Eugene Mayer, the AHEC Program Director. Jane worked with librarians in all nine North Carolina AHEC libraries, most of which were in a hospital environment. Jane became a teacher, a library network builder, and a supporter and friend of network librarians. 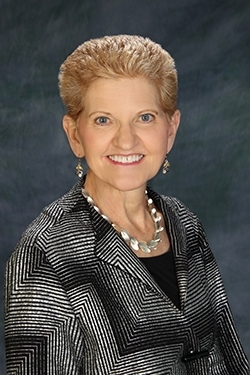 She also became more involved in professional organizations, serving as President of the Southeastern Conference of Hospital Librarians and was also a member of the MLA Board of Directors. Jane's next move was to Baltimore, Maryland, where she became the Education Coordinator for the Southeastern/Atlantic Regional Medical Library Service. Jane taught numerous workshops for hospital libraries and shared her knowledge through presentations and published articles. She never stopped trying to improve the library environment. In 1986, Jane moved into the library service of the Veterans Administration, first in Asheville, North Carolina, and later in Alexandria, Louisiana. She became a Fellow of the Medical Library Association in 1996. 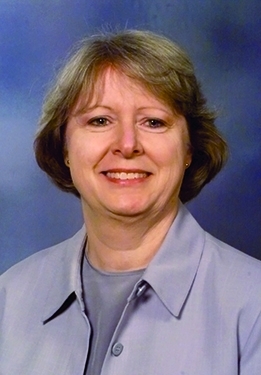 Although Jane retired in December 1997 and returned to Baton Rouge, she soon became a part-time consumer health librarian at Baton Rouge General Hospital. After two years, Jane retired again but continued her consumer health work as a volunteer. Jane says that her most rewarding accomplishment was "…the fact that every hospital in the city of Baton Rouge has a library now and a librarian." Jane was a champion for hospital libraries and librarians. It was, however, her contagious laugh, her sharp mind and inner drive, and her zest for life that will be most remembered by all who knew her. Jane's dedication, energy, creativity, and especially her sense of humor are evident throughout the interview.